Dental diode lasers deliver clear benefits over conventional methods of treatment with mostly scar-free wound healing and improved germ reduction. For patients, the use of lasers means less post-operative pain and therefore, requires lesser need for medication. The practice benefits too from satisfied patients, ensuring success for your practice. There are many diode lasers delivering various wavelengths. One of the most frequently asked questions is "Which is the best diode laser in the market?". We shall be looking into the benefits of multiwavelength of diode lasers in clinical dentistry. The SiroLaser Blue is the first dental diode laser worldwide with a blue, infrared and red wave length, which makes it an all-rounder for dental laser treatment. Understanding the applications of various soft tissue laser with dental diode lasers into your dental practice. Cancellations made 14 days prior to the course will result in 50% of the course fee. For no-shows, the entire course fee will be charged. 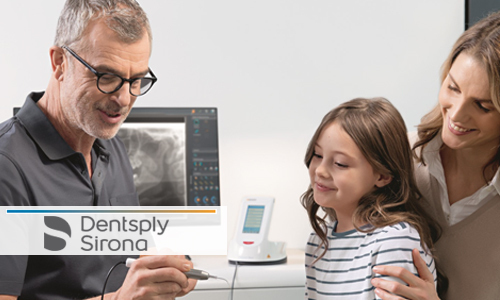 Should Dentsply Sirona cancel the program, the participant will be reimbursed the full course fee amount. 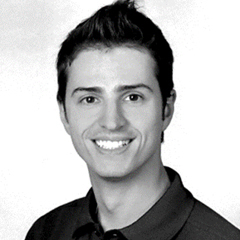 Dr Sambri graduated in 2006 from University of Trieste, Italy with excellent academic results. In 2008, he completed the European Master’s Degree in Oral Laser Applications (EMDOLA) in University Sophie Antipolis in Nice, France. He became a member of World Federation of Laser in Dentistry (WFLD) and began his career as a speaker at national and international courses and conferences, winning awards and collaborating in the publication of relevant clinical volumes. In 2009, Dr Sambri became a member of International Academy of Laser Assisted Odontostomatology (AIOLA). His areas of expertise include Erbium laser, Neodymium laser, diode lasers, and CAD/CAM chairside technologies. Dr Sambri has accumulated over 10 years of clinical and educational experience and currently lectures nationally and internationally for clinical application of laser in dentistry.